Join Literary Arts for a madcap literary choose-your-own-adventure! Lit Crawl Portland takes over downtown on Friday, November 9 to kick off the Portland Book Festival presented by Bank of America. 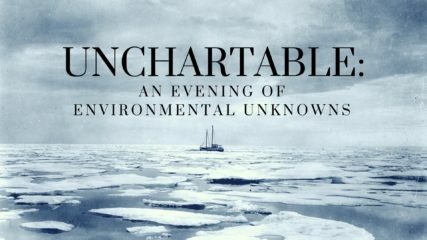 Portland Review and The Accomplices (Entropy, CCM, and Writ Large Press) co-host Unchartable: An Evening of Environmental Unknowns. It is the nature of the human mind to seek, to touch, to understand and occupy vast unknowable terrains, but which of our daily environments resist comprehension? 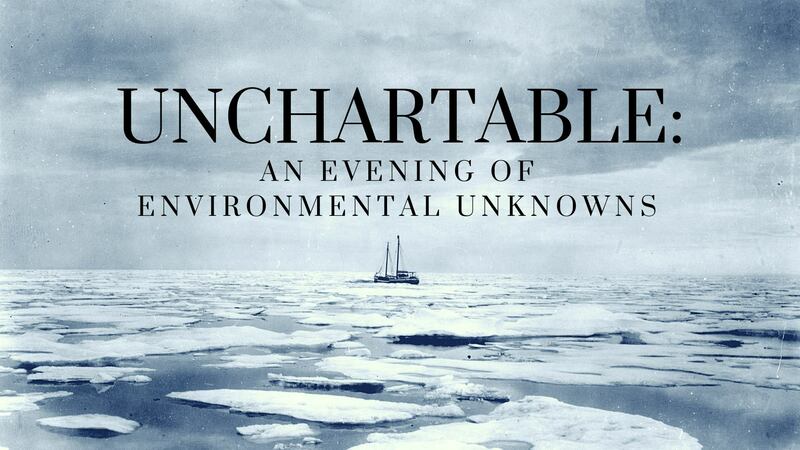 Our readers will present unknowable psychological landscapes, confounding emotional habitats, the shapeless environs of both speculation and perception, those territories where mind and body, physical and psychological, human and nonhuman, meet and cohabitate without reconciliation. 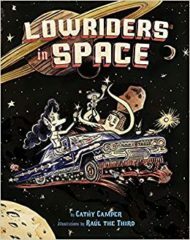 Create Comics & Mini-Zines the Lowriders in Space Way! Passionate about comics, manga, zines and graphic novels, or making your own mini-book ? Learn to write, collaborate and draw your own mini-creation the Lowriders in Space way, using ballpoint pens. You’ll get tips on how to draw comics, and then make your own comic using ballpoint pens, a mini-comic template, and collage techniques.